We asked and you answered – here is a network for designers and businesses to connect. Designers, sign up to be a part of our dedicated network. 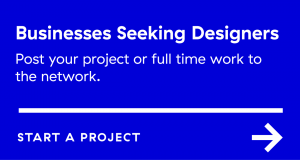 Businesses, submit your project and have it matched with a vetted professional or studio from AIGA Boston network. AIGA Boston has a dedicated network on the Crew platform, where projects and designers can be matched within our network. In order to get access to the projects that are directed our way and support AIGA Boston, you’ll need to be a part of our network. 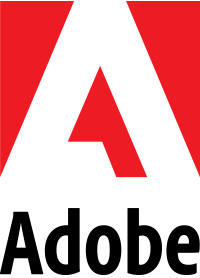 Each project with be matched with a member of the AIGA Boston network. 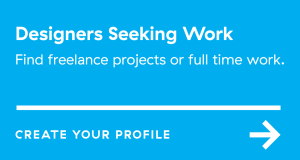 Crew will work with each project owner to determine a budget and scope for their project and will create a shortlist of available designers recommended for them to work with. Crew also has a built in project management system and escrow to ensure both parties are protected. Crew takes a 15% commission from each project. This percentage covers payment security, transaction fees, legal security, and more. The fee that you will see as a member is the total take home pay, which is 85% of the total proposed budget. 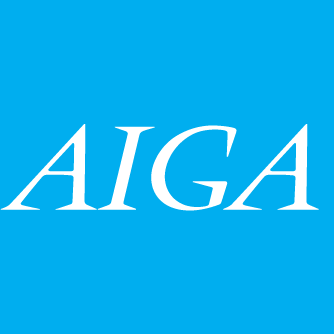 If you sign up through our dedicated links, AIGA Boston gets 5% of that commission to help support the chapter.